are suggestions of games you can use in the classroom, some at no cost to you! 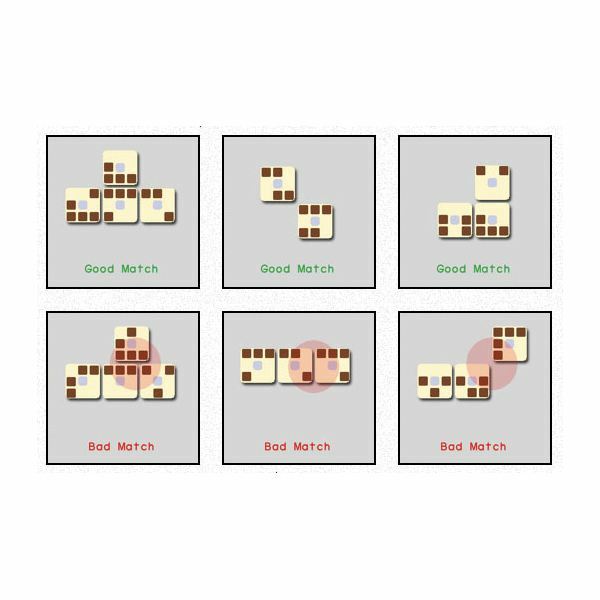 Use blank 4” X 6” index cards to prepare different matching games. Store the sets of cards in zippered plastic bags. Preschoolers need to move! Count out the number of cards that you need so that each student will get a card. Make sure they all have matches, so, if you have twenty students, you will need 10 pairs of cards. Mix them up and place the cards face down on the floor. Remind students that they need to walk not run. Say “Go”. Students should take a card from the pile on the floor and go around the room to find the match. FOr example, if the student has the upper case “A,” the student needs to find the person with the lower case “a”. The matched pairs need to stand together until everyone has found a partner. Then the teacher walks around and checks them. Let’s say you are using the upper and lower case letter cards. Put the upper case letters in a separate pile for the teacher. Put the lower case letter cards in a large circle on the floor. Sing or play some music as the children parade around the circle. When the music stops, hold up a card. The student standing on the matching card is out unless they can name the letter. You can use your matching card sets to play a memory game with a small group or individuals. Place about 12 cards face down and have one student turn over a card and try to find its match by turning over another card. If they don’t match, place the cards face down in the same place. The next student does the same thing. If the cards match, the student keeps the pair of cards. The one with the most cards wins. As an assessment tool, individual students can match all of the cards. It is amazing to see all of the colorful, fun, and educational online matching games for preschool children. While learning a specific concept, they are also practicing mouse skills and how to follow directions. PBS Kids has an entire page filled with matching games. Many of the games have characters that are familiar to your preschooler such as Clifford and Curious George. Nick Jr. also has a wide variety of matching games featuring characters like Dora, Wow Wow Wubzie, and more. There are many choices of matching games to buy at the store. The students will practice matching and learn social skills associated with playing games. Children are asked to match characters from the beloved Curious George books and television show. This game provides multicultural faces to match. Match pictures with beginning letter sounds and numbers with dots. Also practices the fine motor skill of putting puzzle pieces together. Great for thinking skills. Students are asked to match things that go together like a dog with a dog dish. Students will practice verbalization by explaining why two things go together. If you need an assessment to evaluate a student's progress with a certain type of matching, you can make your own worksheet specific to your needs. There are websites from which you can print matching worksheets as well. Matching a variety of objects or characters builds valuable thinking skills needed to succeed in education. Students match letters to sounds and sounds to words. They match numbers with an amount of objects. They match an object with what it is used for like a lock and a key. All of it is thinking. There are so many ways to build these skills. Play card games like Uno and Go Fish. Play dominoes. Preschool matching games make learning fun!